Description: Whatever you do, don't call him cute…. Inscription on the armor collar translates to "LAE". 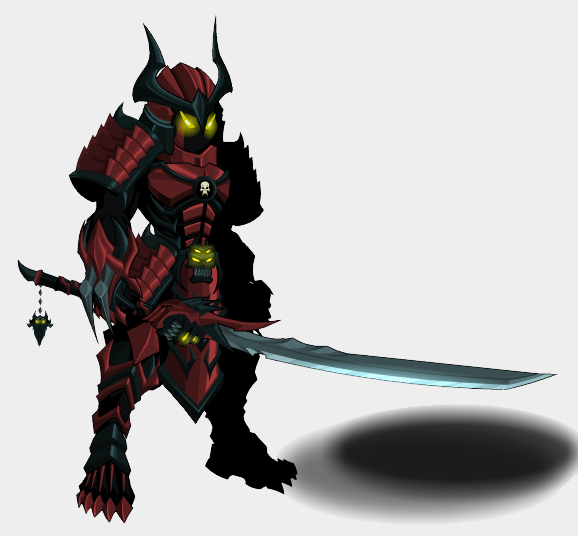 Mini Shadow Void Shogun Battlepet.